There are 17 known heart disease risk factors, with high blood pressure ranking at the top of the list. The silent killer really is a killer. Elevation in blood pressure can eventually cause complete blockage of an artery by initiating endothelium damage — that’s damage to the inside lining of an artery. A damaged endothelium is the first step in developing unstable arterial plaques - the kind of plaques that are prone to rupture. Ruptured plaques cause clots to form within the lumen of the artery and the result is complete blockage. This is why maintaining healthy blood pressure is so important. Researchers analyzed 70 randomized, controlled clinical studies comparing an average daily dose of 3.8 grams of omega-3 fatty acids – EPA and DHA – to placebo. The source of the omega-3 fats was fish oil soft gels in a majority of the studies. Other omega-3 sources included dietary intake of fish and plant-based omega-3 products. When analyzing total omega-3 intake from all sources (diet plus supplements), study participants with untreated high blood pressure had an average reduction in systolic pressure (the top number) of 4.51 mmHg and 3.05 mmHg reduction for diastolic pressure (the bottom number). The average reduction in blood pressure for all study participants, with or without high blood pressure and from all sources, was 1.52 mmHg for systolic pressure and 0.99 mmHg for diastolic pressure. 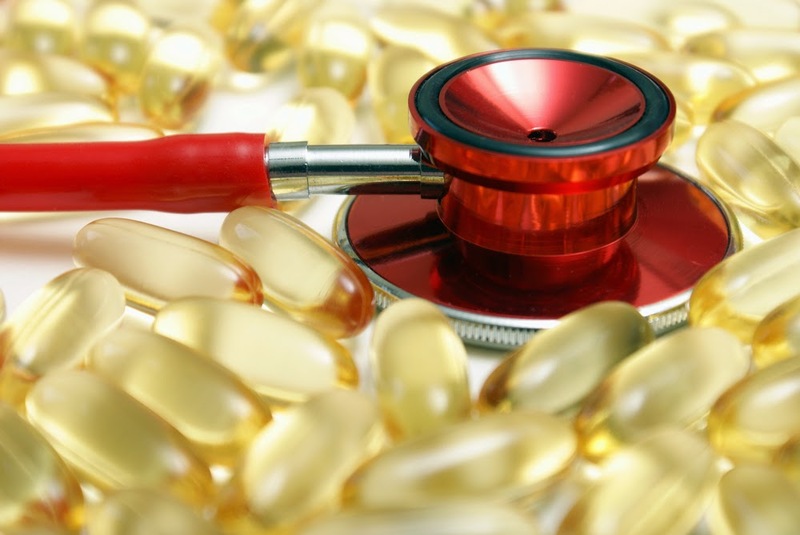 When the analysis was restricted omega-3 supplements alone, systolic blood pressure was lowered by an average of 1.75 mmHg and diastolic by 1.11 mmHg. Diastolic blood pressure was found to be significantly reduced when the dosage of EPA/DHA exceeded two grams per day. The results demonstrate that omega-3 fatty acids, from a variety of dietary and supplement sources, are as effective as other lifestyle-related interventions. The authors go on to say that omega-3 fats might even be more effective than increased physical activity and restricting sodium and alcohol for lowering blood pressure in hypertensive patients. The authors believe that omega-3 fat probably work in lowering blood pressure by improving systemic vascular resistance through changes in endothelial function. also adding certain herbs and spices into your meals helps to reduce blood pressure. herbs like: garlic, cardamon, basil, celery and Lavender. blood pressure - Yes, good point!